As computing professionals, we spend much of our time automating. Automating tasks that a human would have done manually in the past. What's the net impact of all this automation? Has it ultimately made life for the masses sweeter, softer, simpler, and safer? In his latest book, The Glass Cage, Nicolas Carr analyzes this question deeply. 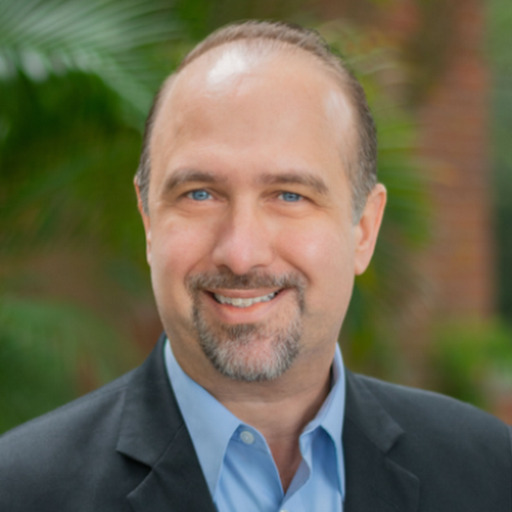 He gives great examples, for instance, pointing out that now that our creations are becoming autonomous, our creations encode moral decisions that would have, in the past, been made directly by a human. 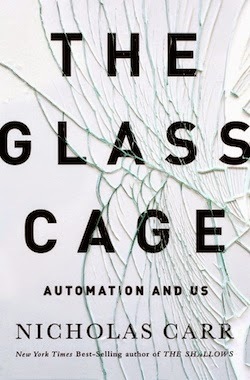 In this episode, Bett and Russ discuss the more interesting points from this book: The Glass Cage, highlighting how it relates to our jobs as computing professionals.